➽ Emma – The woman torn between two men. ➽ Jesse – The missing husband. ➽ Sam – The fiancé. Wonderful review Melanie! I’m glad that this one really connected with you! Phenomenal review, Melanie! I just love Taylor Jenkins Reid books and I’m glad you connected with this book! Glad you enjoyed this! It’s always so great having an emotional connection with a book. Taylor Jenkins Reid is definitely a new favorite author of mine. Just …fantastic review Mel! And yes sometimes there’s a book that really resonates with us. MELANIEEEEE I just read this book too!!!! And I totally agree, despite having a different kind of relationship but I feel really connected to Emma, and this book come to my life in the very perfect moment!! I love the message in this book so much!!! I have yet to write the review but I gave this book 4 star! 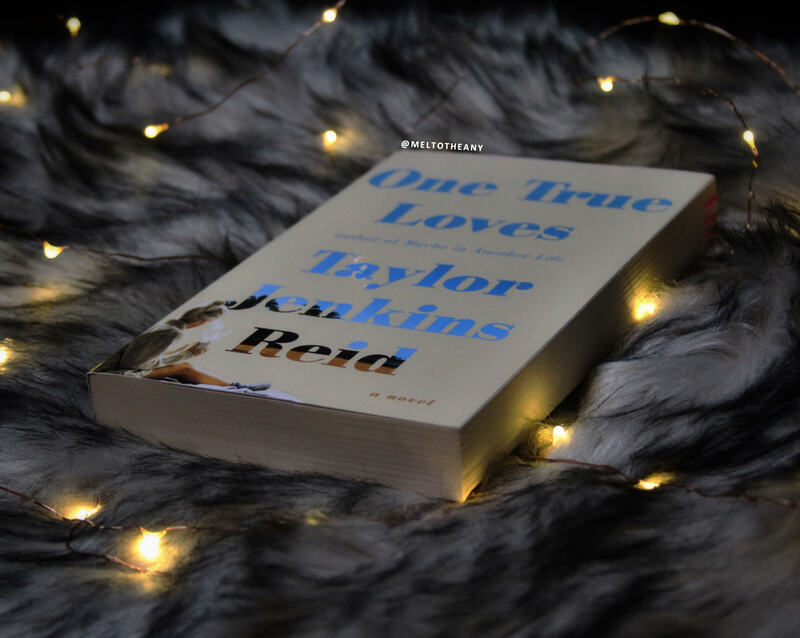 Taylor Jenkins Reid is my all time favourite author and I absolutely loved this novel of hers. Have you read After I Do? I haven’t! I’ve only read this and Evelyn Hugo (which is easily one of my favorite books of all time!) But I’ll for sure boost that one up on my TBR now! Thank you, love! i really truly love when my friends find books that are perfect for them at just the right time. ❤ whatever you end up wanting, i hope you get it! and wherever you end up i'm sure you'll be surrounded by love, since how could you not be?? I loved this book. I thought it showed how various events change our outlook and who were are. So its possible that the person you loved when you are 30 may not do it for you after some life changing event at 40. But both are still loves of your life, just at different junctures of your life journey. I think I have rated it a 4 or 5 star. I ran into my first love and I thought “i would have been miserable” if we had married after college like I wanted. He’s a marine now but he’s different as I am different but in college, you could have NEVER convinced me that we wouldn’t be together forever. We just were two peas at that phase of my life. So this book was special.